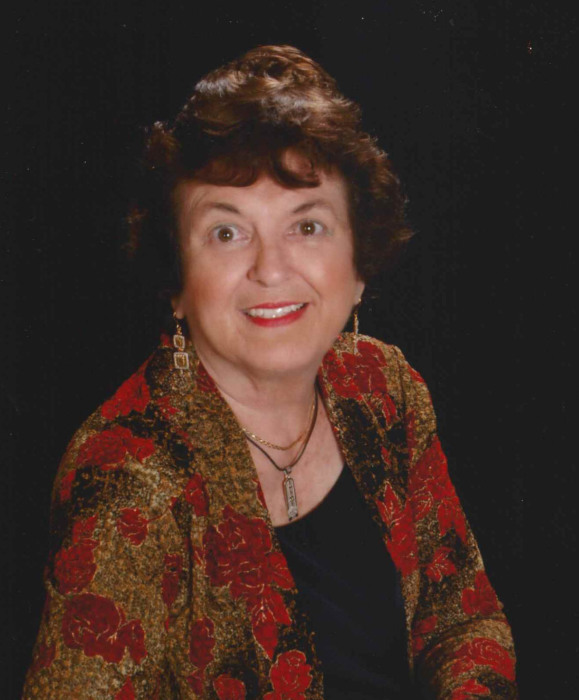 PEORIA-Elaine Mosny Alexander, age 77, passed away on Monday, January 28, 2019 at Bickford Senior Living in Peoria. Elaine was born on April 18, 1941 to Helen Marie Chval and Emil Kenneth Mosny in Louisville, Kentucky. She is survived by her husband George Francis Alexander. They were married in Kaanapali, Maui, Hawaii on February 14, 1995. She is also survived by her daughter Dr. Suzanne (John) Hoekstra, son John (Wendy) Norlin, sister Dr. Janice (Bruce) Duke, brother Ken (Barb) Mosny, grandchildren James Norlin, Gabrielle Hoekstra, Joshua Norlin, Andrew Hoekstra, Chessa Hoekstra, Aaron Hoekstra, James (Meagan) Feger, Patricia Feger, and two great-grandchildren Abigail and Hannah Feger. She was preceded in death by her son Henry Erickson Norlin III and her sister Joanne (Bob) Schieber. Elaine graduated from Washington Community High School in 1959, Western Michigan University in 1962 with a double major in math and art, and earned her Chartered Property Casualty Underwriter (CPCU) in 1991. She worked for CIGNA property and casualty for 26 years, retiring in 1996. She was a member of Our Savior Lutheran Church in Pekin, IL and Messiah Lutheran Church in Cape Coral, FL, and served as a volunteer for 19 years at Pekin Hospital. Elaine loved people and a good joke. She traveled to all 50 states, every US national park and around the world. She was an avid bridge and mahjong player, participated in community theatre, and loved craftwork – crochet, stained glass, doll house miniatures, and sewing. Per Elaine’s wishes, her body has been donated to medical science. A memorial service will be arranged at a later date. Memorials in Elaine’s name may be made to the Henry Erickson Norlin III Scholarship Fund at Washington Community High School, Washington, IL. To share a memory of Elaine, visit www.masonfuneralhomes.com.